Hello, my name is Maureen Brown, I am a family law solicitor with experience dealing with marriage annulments in Stamford, and who specialises in dealing with legal issues arising from relationship breakdowns. An application must be made to annul the marriage by presenting a Nullity petition to the court. The process should take between 6 to 8 months if uncontested and you will be required to attend Court. Send an enquiry for a fixed fee annulment in Stamford now. Our fixed fee Marriage Annulment service includes the standard court fees. 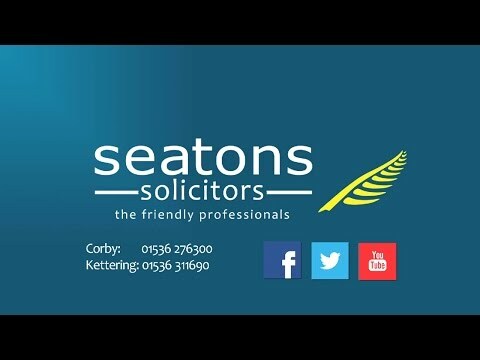 Hello, I am Sarah Chan and I am the Head of Seatons Solicitors Family Law Department and have a vast experience of dealing with marriage annulments in Stamford and the surrounding area.